Art Market Productions presents the inaugural edition of The MFA Fair, launching this November 14-17 at Downtown Manhattan’s Pier 36. Working in partnership with leading universities and an advisory committee of industry experts, The MFA Fair showcases exceptional work by recent MFA graduates. Presenting a survey of the most thought provoking contemporary art being created in universities and colleges today, The MFA Fair provides a platform for audiences to experience the work of the next generation of artists in a museum quality environment. The first edition of The MFA Fair will feature a robust program of expert talks and industry panels designed to introduce this graduating class to the market. Held during New York City’s fall contemporary art auctions, The MFA Fair will draw attention from leading curators, collectors, dealers, critics, and art enthusiasts from around the world. 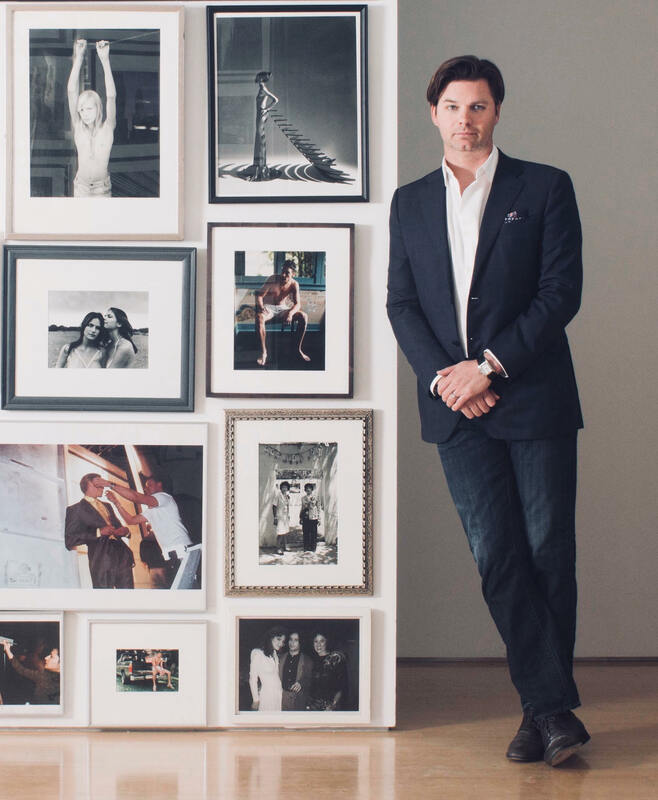 James Salomon founded Salomon Contemporary in 2005 as a warehouse in the woods of East Hampton, showcasing historical and contemporary exhibitions by regional and international artists. In 2010 he moved to Chelsea, continuing his program to 2016. His recent curatorial projects have been presented throughout New York and New England. Art Market Productions is a partnership between Jeffrey Wainhause, Max Fishko and the dealers they work with. Since 2011 Art Market Productions has produced a different type of art fair that focuses on creating the highest quality fair experience by connecting collectors with dealers in the most optimal settings and contexts. Art Market Productions is dedicated to improving the art world by creating platforms and expanding networks of connection. Art Market Productions currently produces six art fairs: Art on Paper, Art Market San Francisco, Market Art + Design Hamptons, Seattle Art Fair, Texas Contemporary, and The MFA Fair, as well as a several custom exhibits and immersive experiences.